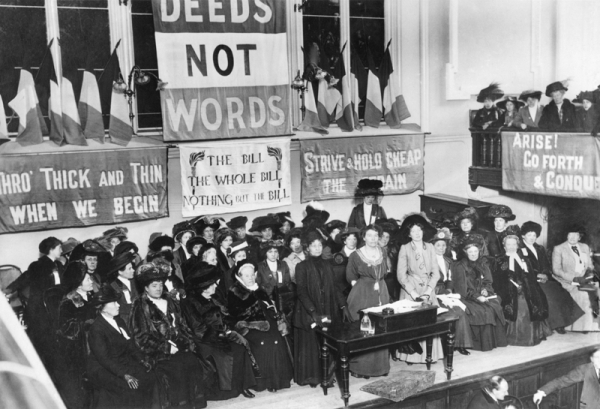 Welcome to Deeds Not Words, the only recognized fanlisting for the women activists who secured women's right to vote, the Suffragettes. Have a look at the about page for more information about this fascinating and pivotal liberation movement. Please navigate the site using the menu above, and if you have any questions, please email me. History: Adopted with many thanks from Missy. Codes by Missy and Jessica.